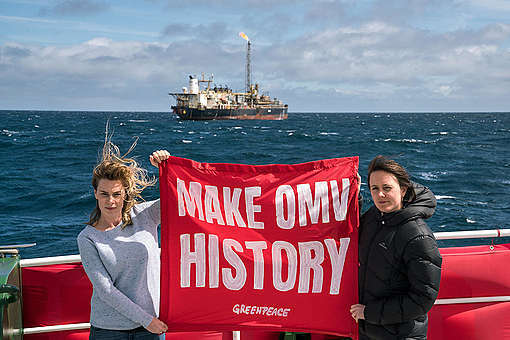 In defence of the right to peaceful protest at sea.This proposed new law is an assault on the honourable Kiwi values of having a say and being able to stand up for our country. 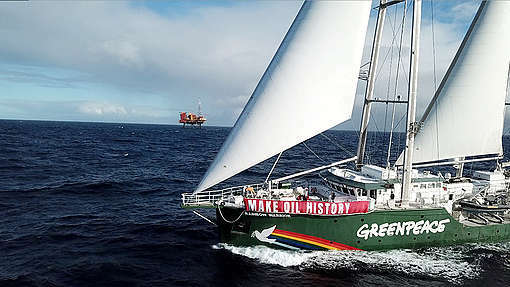 Simon Bridges’ new law is a sledgehammer designed to attack peaceful protest at sea. It is being bundled through Parliament without proper scrutiny despite its significant constitutional, democratic and human rights implications. 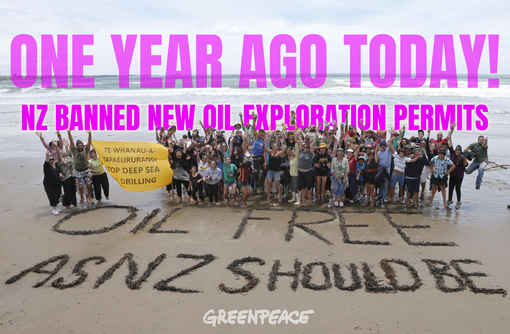 New Zealanders have a rich history of protesting at sea. It is a part of who we are. The boats that set sail to stop French nuclear testing led to a proud legacy that defines us, and our country. The proposed amendments breach international law, and attack our democratic freedoms. That’s why we, the below signed, strongly oppose Simon Bridges’ proposed amendment to the Crown Minerals Bill.